Tesla may be edging nearer to making its electric cars in China, but the U.S. company will still face barriers in the world's largest auto market. Elon Musk's company has reached a deal allowing it to build cars in Shanghai's free-trade zone and sell them in China, according to The Wall Street Journal and The New York Times. Tesla (TSLA) declined to confirm the reports, but it has said it wants to lay out its plans for producing electric cars in the world's largest auto market by the end of this year. Tesla is reportedly planning to set up a wholly owned manufacturing plant in Shanghai, which would be a first for a foreign carmaker operating in China. The arrangement would help Tesla cut labor and production costs, which is a big selling point given that its vehicles carry a 50% markup in China. But cars in the Chinese free trade zone still wouldn't escape the country's steep 25% import tariff because the plant would be in in a free trade zone. Foreign car companies usually avoid those costly fees by forming joint ventures with local manufacturers to build cars in China. The downside is that forces them to share profits and technology with Chinese partners, an unappealing prospect for Tesla, which has closely guarded some of its innovations. "Musk certainly will not want a joint venture, otherwise all the secrets would be known to the Chinese," said Li Yanwei, a Beijing-based analyst with the China Automobile Dealers Association. 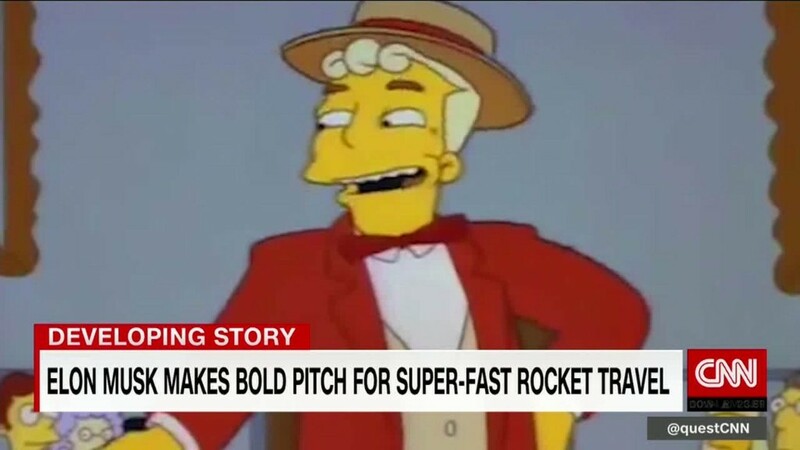 But Musk has been looking for years for a way to set up production in China in order to drive down Tesla's sticker price. 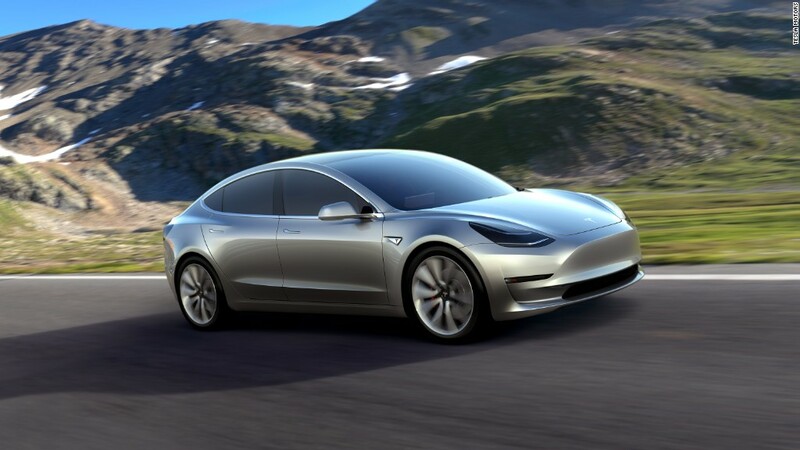 "All of our sales in China are effectively at quite a high penalty, but that will be alleviated once we move to local production," Musk told CNN last year, adding that the Model 3 "will eventually be made in China." China is already the world's largest market for electric vehicles and has set ambitious targets to increase sales in the coming years. The country has already proved lucrative for Tesla: the company reported that sales in China more than tripled last year to more than $1 billion. And it nearly reached that total in just the first six months of this year. But it will face stiff competition from other global automakers eager to cash in on China's embrace of electric cars. Beijing is also aggressively pushing local manufacturers to make advances in the technology. Analysts suggest Tesla's main rivals are likely to be BMW, Mercedes Benz and Audi (AUDVF), who are all launching luxury electric cars in China in the coming years. Those automakers have also already teamed up with local partners, so their vehicles won't get hit with the import tariff. Volvo (VOLAF) and its Chinese owner Geely (GELYF) want to peel away some of Tesla's market share with Polestar, a brand they recently recast as a maker of high-performance electric cars. And international giants like Ford (F) and Volkswagen (VLKAF) also plan to develop fully electric cars in China. Unlike many of its big competitors, Tesla has low brand recognition outside top tier cities like Beijing and Shanghai, experts say. Tesla's factory deal may save it from sharing valuable technology, but the Chinese government could still make life difficult for the company by introducing new policies favoring domestic players. For example, officials could ask Tesla to use local batteries in order to qualify for subsidies, raising quality control issues, said KL Lo, a Hong Kong-based auto analyst with Maybank. Tesla has gone to great lengths to build its own battery supply for its U.S.-produced cars. A Tesla showroom in Beijing. Government subsidies are a major incentive for electric car buyers in China. They include free or more accessible license plates, which can cost thousands of dollars for regular cars. 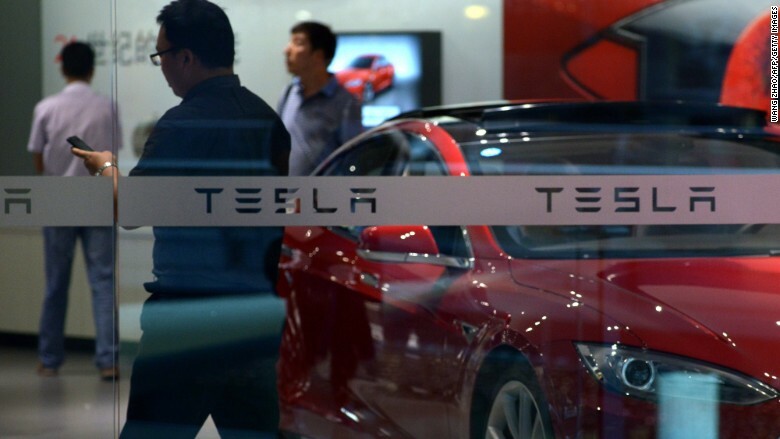 Li of the China Automobile Dealers Association said Shanghai would probably help Tesla by boosting the number of available license plates, if it builds its factory in the city. But the company shouldn't expect much more from officials. "I don't think Tesla will get any special treatment from the government, as it doesn't cooperate with Chinese state companies," he said. -- Serenitie Wang and Jackie Wattles contributed to this report.